Good morning. It's Thursday, Jan. 3. • L.A. is the first U.S. city to deploy an earthquake warning app. • A haunting essay on the Bay Area's exodus of young people. 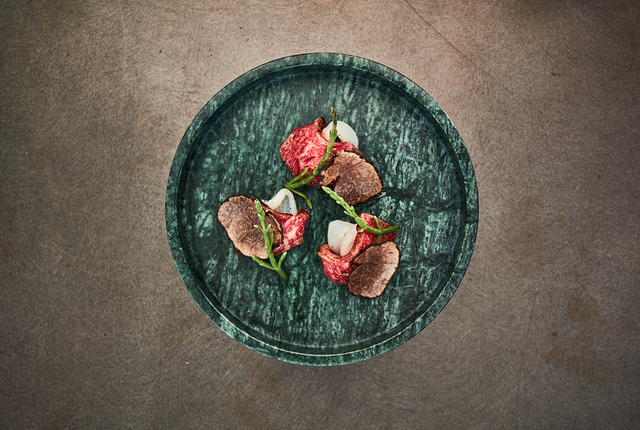 • And $550 meals at California's most ambitious new restaurant. Rep. Nancy Pelosi, of San Francisco, at the U.S. Capitol last month. 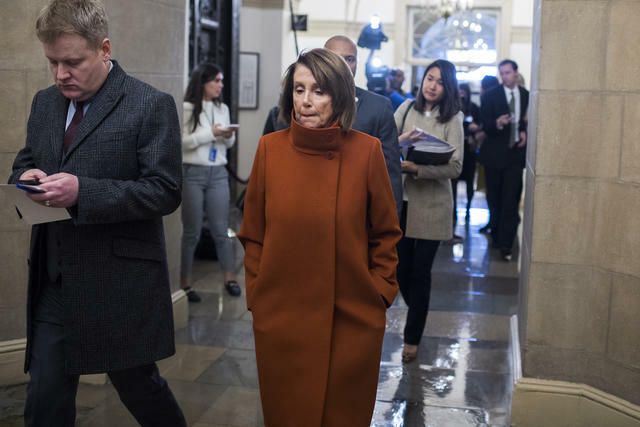 Today, Rep. Nancy Pelosi will cement her place as the most powerful woman in American political history as she assumes the House speakership. Her tenure will be defined by how she handles President Trump, a man for whom her contempt has been barely veiled. "I respect the office that he holds and the agencies of government that he appoints to," she said. "I think I respect them more than he does." "We're actually in the middle of a revolution in local governance in California." In November, 57 California cities changed how they choose their city councils, scrapping citywide votes in favor of a district-based system. Now, council members will represent only designated slices of the city. The change is meant to diversify councils and prevent one part of town, typically wealthier neighborhoods, from exercising too much power. 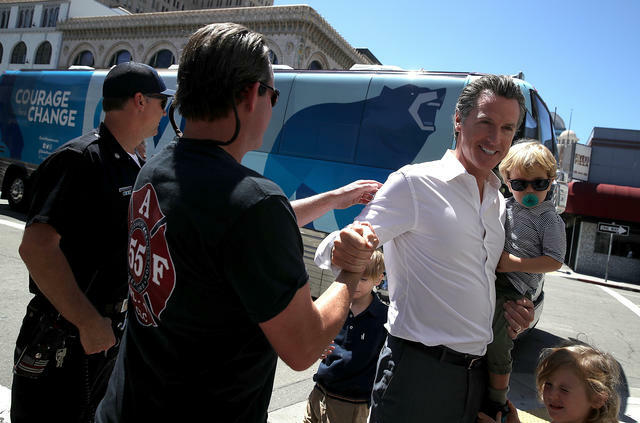 Gavin Newsom with his kids on the campaign trail in Oakland last year. In the last decade, as the opioid epidemic spread, the number of drug-exposed infants born per year in California has nearly tripled. While some states prosecute women who abuse drugs while pregnant, California does not. Instead, the system is designed to help keep mother and child together. "What they have is a disease," a pediatric doctor said of addicts. "It's not as though they're doing it on purpose." 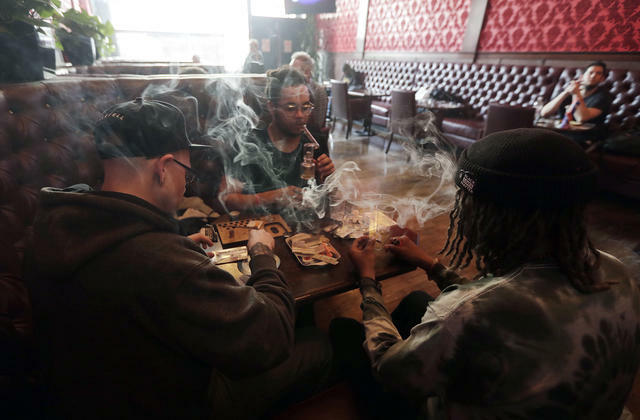 A group of friends smoked marijuana at Barbary Coast Dispensary in San Francisco last year. Paradoxically, marijuana sales fell after legalization. Around $2.5 billion of legal weed was sold in California in 2018, half a billion dollars less than in 2017 when only medical marijuana was legal. Why? Many cannabis consumers have yet to be convinced to stop buying from the black market. "There are definitely days that I think that legalization has been a failure," a Sonoma County supervisor said. A 20-something San Franciscan wrote a haunting essay about the exodus of young people from the Bay Area, which has included many of her closest friends. "These people want to be artists, teachers, blacksmiths, therapists, mechanics, and musicians," she wrote. "They want to have children, open bakeries, own a house. But they can’t. There is no room here for those kinds of dreams anymore." The lighthouse on 1-acre East Brother Island has been preserved with the help of resident innkeepers. 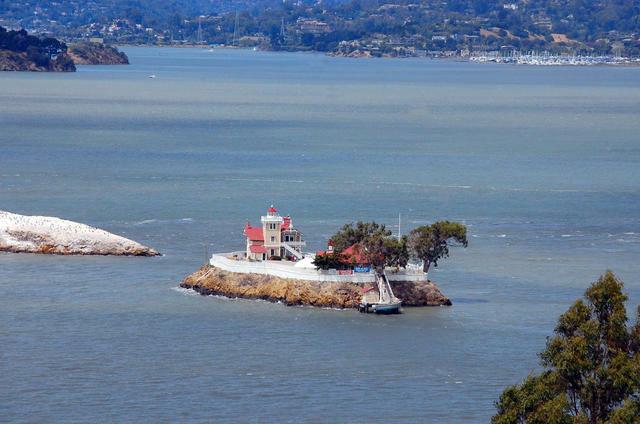 This is the East Brother Light Station, located in the northern San Francisco Bay. Built in 1874, it now operates as a bed and breakfast. But with the current innkeepers preparing to leave, the nonprofit that runs the lighthouse is looking for a replacement. The pay is about $130,000 a year. One caveat: There's no television or internet. The podcast "Ear Hustle," about life inside San Quentin State Prison, has been celebrated as a triumph by listeners and critics. Now Gov. Jerry Brown has pardoned a co-host of the program, Walter "Earlonne" Woods, who was serving 31 years to life for attempted armed robbery. Brown cited Woods' work on the podcast, making storytelling one of the most unusual paths to freedom for a California inmate. Fed by underground springs, Burney Falls enjoys a reliably robust flow of water. 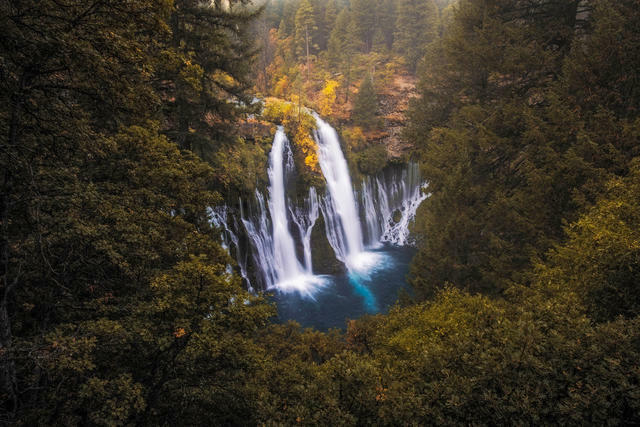 Yosemite has California's most renowned waterfalls, but Burney Falls — tucked in Mount Shasta country — might be the prettiest. One travel writer recounted having seen pictures before his visit. When he arrived, he wrote, "I couldn’t even believe how much more amazing it was." Theodore Roosevelt shared the sentiment. He called Burney Falls the eighth wonder of the world. 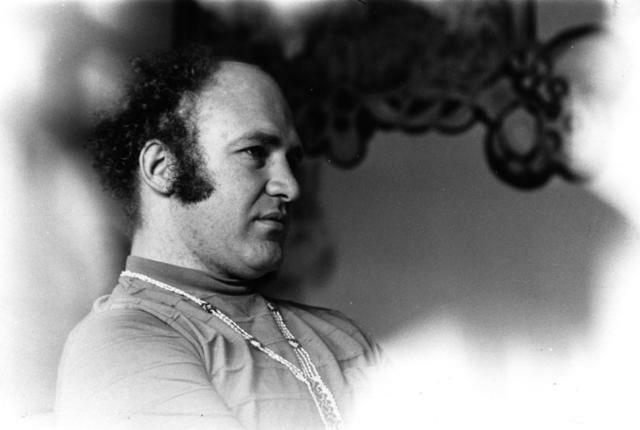 Here's Ken Kesey in 1969. Earlier that decade, the "One Flew Over the Cuckoo's Nest" author had volunteered for an LSD experiment sponsored by the CIA at Menlo Park Veterans Hospital. His mind was blown. In what he called "the revolt of the guinea pigs," Kesey and his band of Merry Pranksters organized a series of "Acid Tests" that led thousands of young people in the Bay Area to try the drug. Some have argued that the cultural upheaval of the 1960s was essentially kick-started by "a CIA mind-control experiment gone awry." Millions of people in the Los Angeles area can now get earthquake warnings on their smartphones. Under development for years, the app works with the U.S. Geological Survey to give users precious seconds of warning before shaking from a distant earthquake hits. L.A. is the first American city to deploy an earthquake early warning system for the public. This is a wild story. A Republican Assembly candidate was a serious contender in San Diego County until a strange accusation took him down. "It sounds like a vision from a far-right fever dream," Voice of San Diego wrote. "A woman falsely accused a businessman of sexual misconduct to handicap his candidacy, and the lie was amplified by labor groups and a Mexican company. But it really happened." 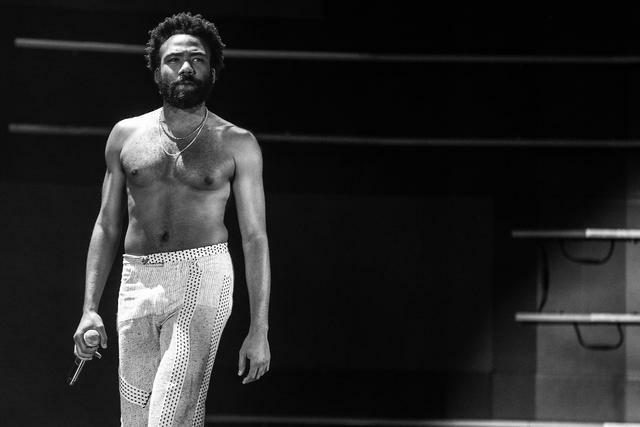 Childish Gambino will perform at the annual Coachella Valley Music and Arts Festival. The 2019 Coachella lineup is out. The seismic pop festival, set to run April 12-14, will be anchored by Childish Gambino, Tame Impala, and Ariana Grande — part of a continued "move toward the mainstream," the L.A. Times said. Kanye West had been a rumored act, but reports said negotiations fell apart after the mercurial rapper refused to perform on an "artistically limiting" stage. A restaurant opening this month in Montecito will seat just eight people and cost $550 a meal. Reservations will be handled like theater tickets, with release dates and meals served "in three acts." Asked how he justifies the price, chef/owner Phillip Frankland Lee said, "You're just getting the most ridiculous ingredients. It's tons of caviars, tons of truffles. There's Kobe. There's wagyu." 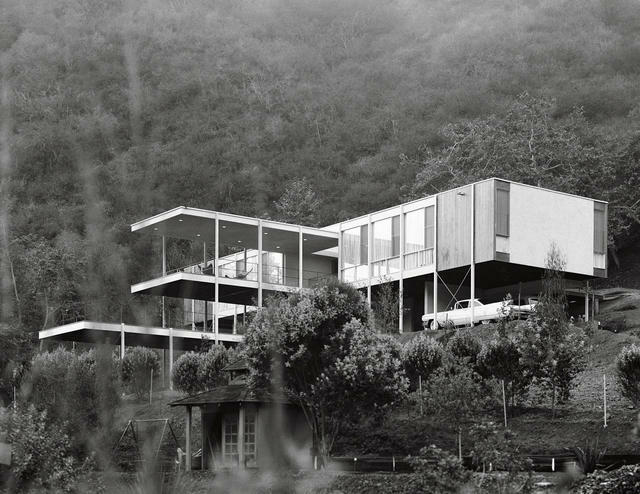 Zeidler Residence, Los Angeles, 1961. Architectural photographer Marvin Rand was known for ignoring clients' requests in favor of pictures informed by his own instincts. "Sometimes I wouldn't get the shot I wanted," a Los Angeles architect recounted, "but I'd get a better one." Here are a couple collections of Rand's exquisite photos of California modernism in the 1950s and 60s.